Mangroves act as a natural buffer defending coastal communities from flooding by dissipating wave energy and storm surge. 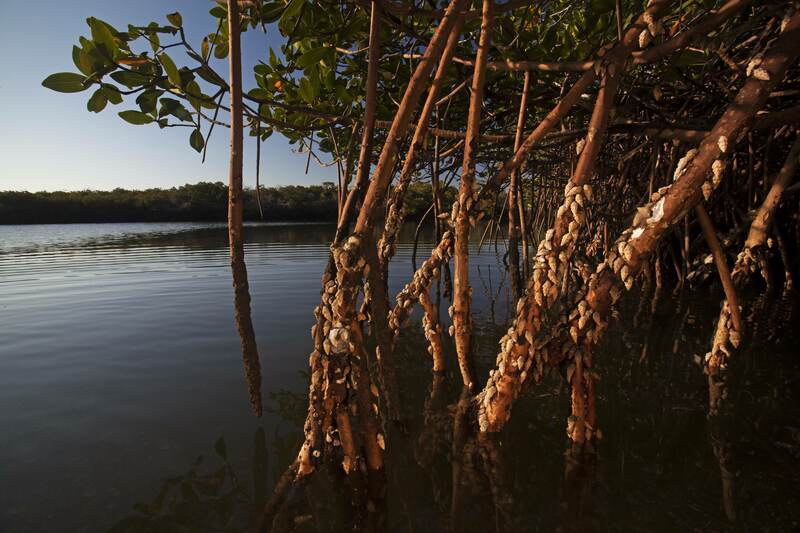 Mangroves are up to five times more effective at sequestering atmospheric carbon than tropical rainforests. 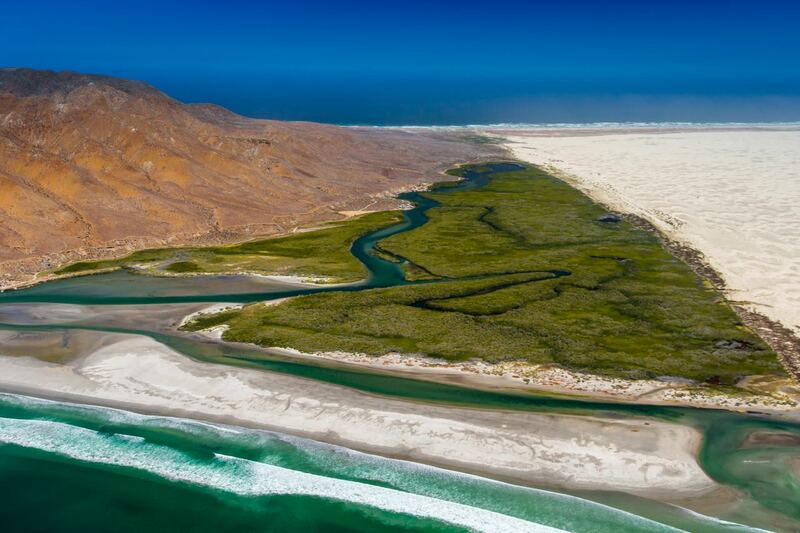 Mexico’s Pacific mangroves provide refuge for gray whales and migratory birds, feeding grounds for endangered sea turtles, and offer important nursery habitat for commercially valuable fisheries. Mangroves around the world are disappearing at a rapid rate due to coastal development, agriculture, aquaculture, and deforestation. Mangrove forests cover just 0.1 percent of the planet’s surface but store up to five times more carbon per acre than tropical forests. 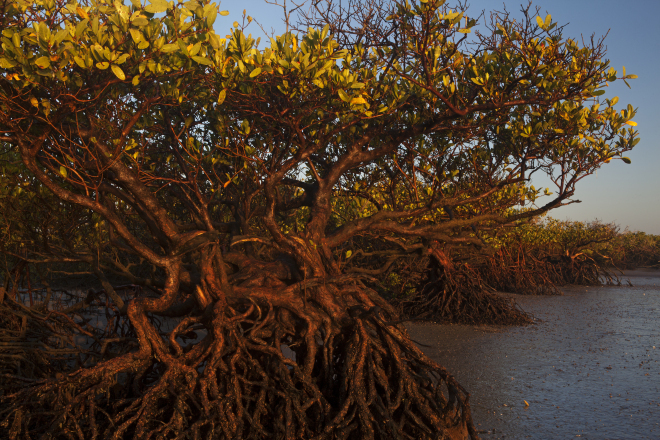 This carbon-storing superpower makes mangroves a critical part of the solution to climate change. Donate today and offset your car, your home, and your holiday travel!